The children love exploring math concepts in PreK-2. They love to spontaneously count various objects around the room or while playing with toys. We play a variety of games that work on math skills. 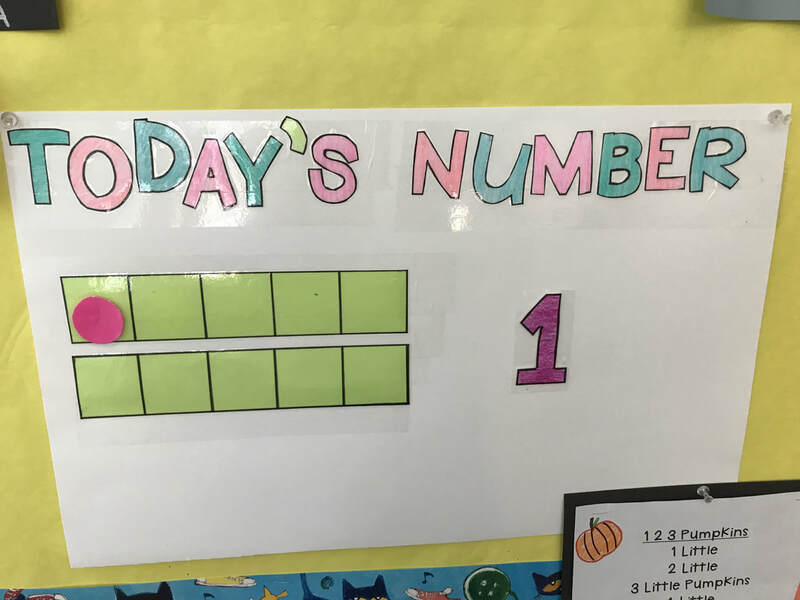 Everyday someone is the Number Roller and gets to figure out what the number of the day is!